DR LISA LINDSTROM DENTISTRY ON THE AVENUE - Dr. Lisa Lindstrom, Hon.B.Sc., D.D.S.Dr. Lisa Lindstrom graduated from the University of Toronto with her Honours B.Sc. degree in 1988 and her DDS (Doctor of Dental Surgery) degree in 1993. Dr. Lisa Lindstrom, Hon.B.Sc., D.D.S. Dr. Lisa Lindstrom graduated from the University of Toronto with her Honours B.Sc. degree in 1988 and her DDS (Doctor of Dental Surgery) degree in 1993. Upon graduation Dr. Lindstrom completed a one year internship at Sunnybrook Health Sciences Centre in Toronto. She has also trained at the Las Vegas Institute for Advanced Dental Studies, the Implant Institute for Hands on Training, and the International Congress of Oral Implantologists. Dr. Lindstrom is a member of the Ontario Dental Association, Canadian Dental Association, and the Toronto Crown and Bridge Study Club, and is a fellow at the International Congress of Oral Implantologists. She continually takes advanced dental courses on new advances to offer the most thoroughly researched and up-to-date dental techniques and procedures for her patients. Dr. Lindstrom has been practicing dentistry in and around the Greater Toronto Area for the past 20 years, including 15 years of owning her own successful practice in Georgetown. Now she is happy to offer her services to Toronto in the St Clair/Avenue Road and surrounding neighbourhoods. Commuters can conveniently park in our free visitor parking and have their dental appointment while the traffic clears. Dr. Lindstrom is passionate about thorough meticulous dentistry from cosmetic makeovers with porcelain veneers and crowns to the rapidly advancing field of dental implants to simple check-ups and fillings. She has two lovely children, a daughter and son, both in University! She enjoys spending time with family and friends, skiing, cycling, and traveling. 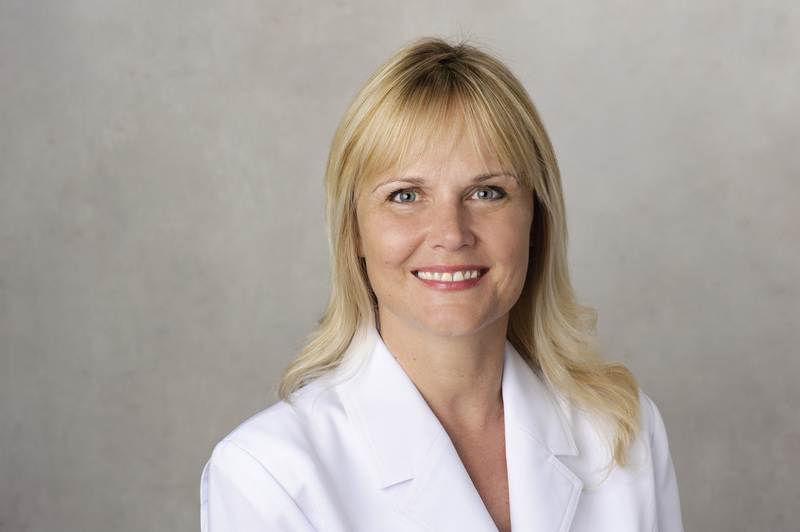 Dr. Lisa Lindstrom Hon.BSC, D.D.S is dedicated to excellence in restorative and preventive dentistry including implants, bridges, crowns and complete esthetics. She has continued her education in general practice, implant training and porcelain cosmetics and bite relations in Las Vegas, California, New York, Chicago and London under Drs. William Dickerson, James F. Garry, Bob Jankelson, Hom Lay Wang and Kenneth Hebel. Dr. Lisa Lindstrom is a fellow of the International Congress of Oral Implantology, a member of the Canadian Dental Association, Ontario Dental Association and the Toronto Crown and Bridge Study Club. She has been in private practice since 1998 in Georgetown, Ontario and operates Dr. Lisa Lindstrom Dentistry on the Avenue in Toronto, Ontario. These offices serve patients throughout the neighbouring cities such as Mississauga, Acton, Milton, Richmond Hill, Vaughan and Barrie. Let's make an action plan together. We are here to help you with all your dental challenges from simple cavities and check-ups to porcelain veneers and full smile makeovers or Implant Teeth. Dr. Lisa Lindstrom is proud to provide your dentistry experience and care. To start, we’ll conduct a thorough examination and and review your digital images together with you. We'll discuss how to best create a personalized treatment plan that will ensure healthy attractive teeth and fabulous smile. Modern dentistry has so many exciting options to offer.